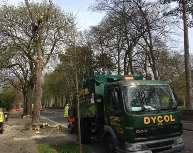 40 years of tree surgery experience Here at Dycol Ltd, we are a family run business with the expertise to provide expert tree services to a wide range of clients. 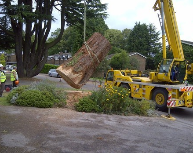 Our business is set in our own private grounds with our own sawmill on the outskirts of Westoning and we offer our services throughout London, Bedfordshire and the surrounding areas. 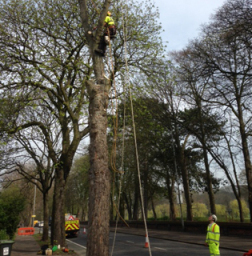 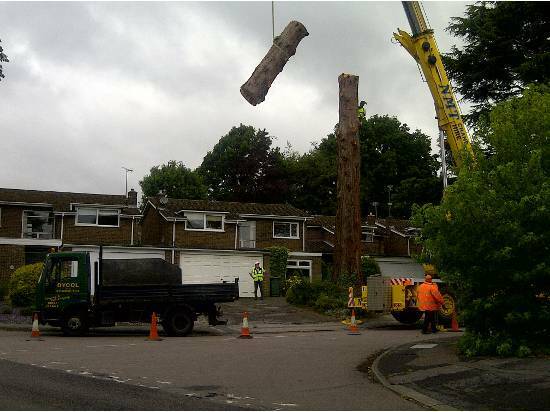 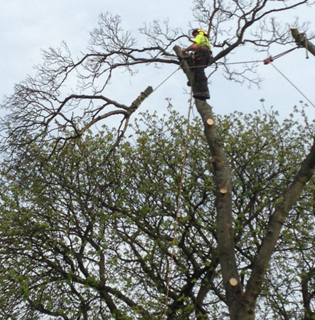 Over 40 years we have developed an art for the complexities of tree surgery and we pride ourselves on providing quality, honest work at all times. 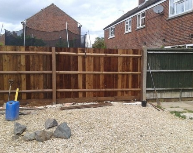 Give our team a call to discuss your garden and grounds requirements and we can give you a free quote. 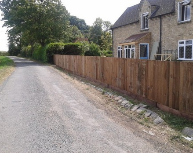 All of our services are fully approved by the CHAS and Contructionline and we are fully licensed to carry waste and dispose of it safely under the Environment Agency. 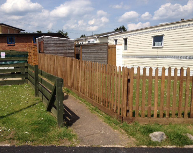 Reliable and experienced fencing services Here at Dycol Ltd, we have been providing fantastic quality fences and fencing services for 40 years. 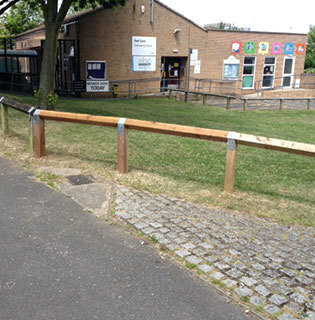 We offer a range of fences to suit all needs and budgets, including security fences for absolute peace of mind. 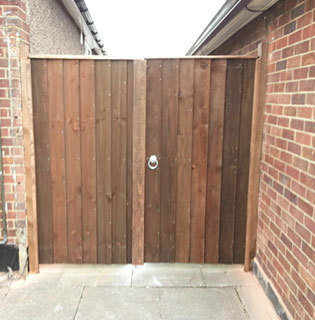 We also offer safe and secure fence erecting services to a whole host of different domestic and commercial clients, from homes to local authorities. 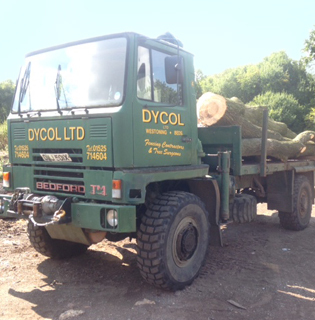 Dycol Ltd are the name you can trust in Bedfordshire and beyond. 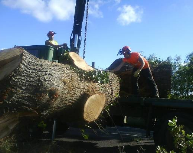 We are members of The National Farmers Union, Arboricultural Association and we are approved by CHAS and Contructionline. 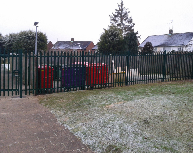 We are also fully licensed to carry waste with the Environment Agency, so you know you are getting a professional service. 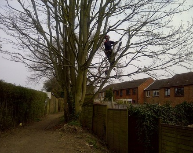 Comprehensive garden maintenance in Bedfordshire Is the greenery around your business making you look unprofessional? Maybe you're a building that has bought some new land that requires scrub clearance or the grass cutting. 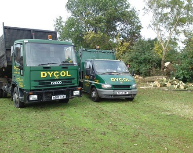 Whatever your garden needs, Dycol Ltd can help. We offer all aspects of garden and grounds maintenance to both commercial and domestic clients. We are willing to travel over a 60 mile radius to get to our customers from London to Bedfordshire and Hertfordshire to Buckinghamshire. 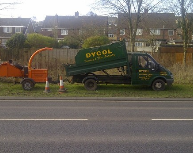 Plus, with our 24 hour emergency call out service, you can rest assured that Dycol Ltd will be there for you whenever you need us.